Our mission is to serve the communities in which we operate, by providing first class relocation services. We strive to always put people before profits, understanding that people are our greatest asset. We understand that moving is a stressful process. This is why we offer the full range of services which can help you plan, pack, and relocate your furniture. From junk removal to helping to clean when it's all over, there isn't a moving need that we can't offer. 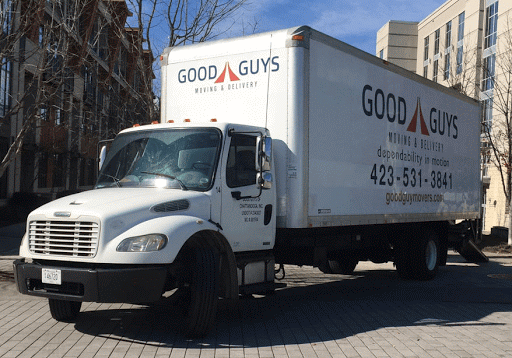 To help meet your needs, we have locations throughout Tennessee and Georgia to service your move throughout the southeast and beyond. Our moving services include packing and unpacking, moving, move management, and each service can be scheduled a-la-carte. Our movers are honest, hard working, and drug tested. They will treat your belongings like their own. We are committed to making the moving process as stress free and easy as possible. We hope that you will contact us today for your next local or long distance move!